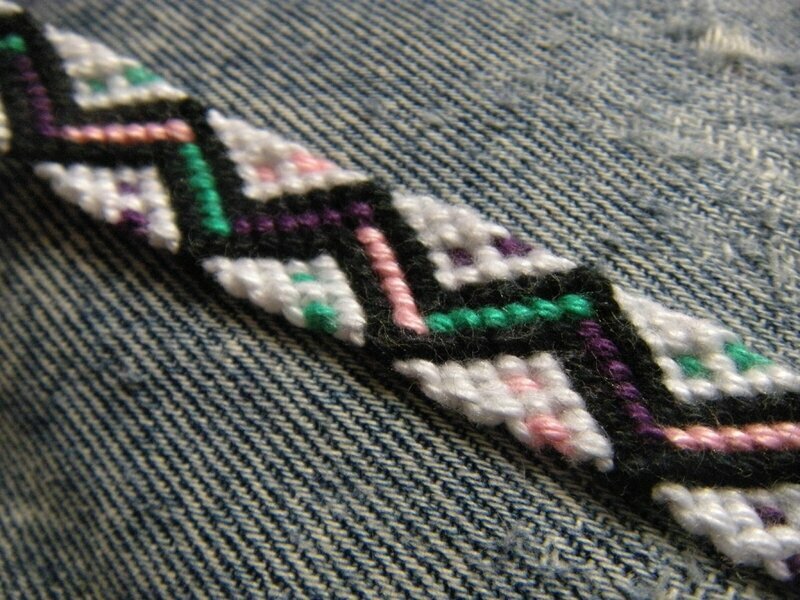 I sell friendship bracelets, I have been making bracelets for 25 years. I have been sellin them for 15 years at trade fairs and for boutiques in Paris. Today, I have created my own website "Gris-gris & Cie" and I suggest you a great variety of models, the threads are made of pure cotton. 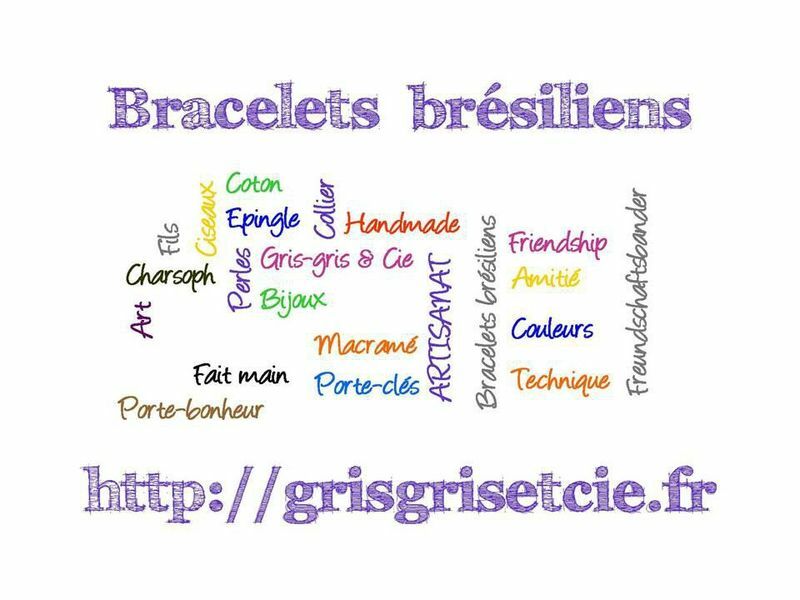 My bracelets are handmade in a workshop in Auvers-sur-Oise (30 km from Paris), have a look at the models and order your bracelets. I'm selling the bracelets 7 to 20 € + shipping fees; the price depends on how much detail there is and how long it took me to make them. So if my products fill you needs, feel free to join me.